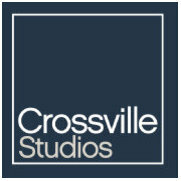 I loved working with the designers at Crossville. They were so helpful and Crossville has a great selection that is not overwhelming. I plan to use them for my next project. 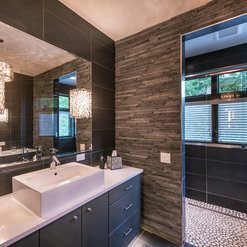 As a designer it is so important to have the best vendors in place for your projects and clients..I have found that with Crossville Tile...most specifically working with Amanda. Amanda offers me both superior product knowledge and customer service support. I am there several times a month and am always met with a smile and a helpful spirit. 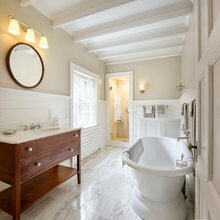 I have several choices as an Interior Designer in Western North Carolina for tile and other materials but working at Crossville Tile & Stone of Asheville is truly my home/office away from home. Amanda, Sheryl and the crew are always very accommodating and I receive the highest quality of service from all of them. This is across the board for both myself and my clients. The products I specify and then receive are always delightful. The array of products are incomparable to most vendors. The showroom is always changing giving me the latest and greatest applications to see and feel, which give everyone a great sense of design. 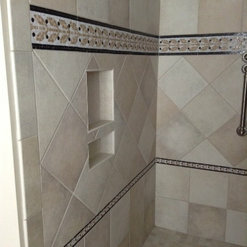 Crossville Tile & Stone in Fletcher is by far the best tile showroom! They have an excellent selection of high quality tile. We insist that all of our clients go to Crossville for their home selections. The staff are knowledgeable and friendly and the overall experience is superb. I love working with and taking clients to Crossville Tile and Stone. 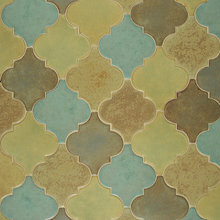 They have one of the best selections of tile in town and the customer service is second to none! 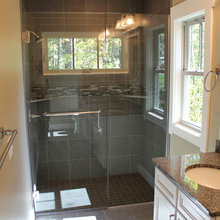 Packard Cabinetry sends our clients to Crossville Tile. They have a great design team and our clients always give us positive feedback. Their showroom presents design ideas and has an abundant section of tile and stone. Commented: SinkWe only provided the tile for this project. 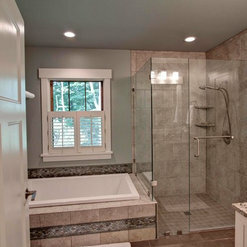 Commented: I love the pendant light fixtures- where are they from?We only provided the tile backsplash in this photo.